Hope you’re all well!! It’s been ages again!!! I’ve had so many exciting and busy university projects that I’ve been so wrapped up in it all. and I’ve been away to Paris for the first time last week, which I’ll do a little post about next! It was so beautiful there! 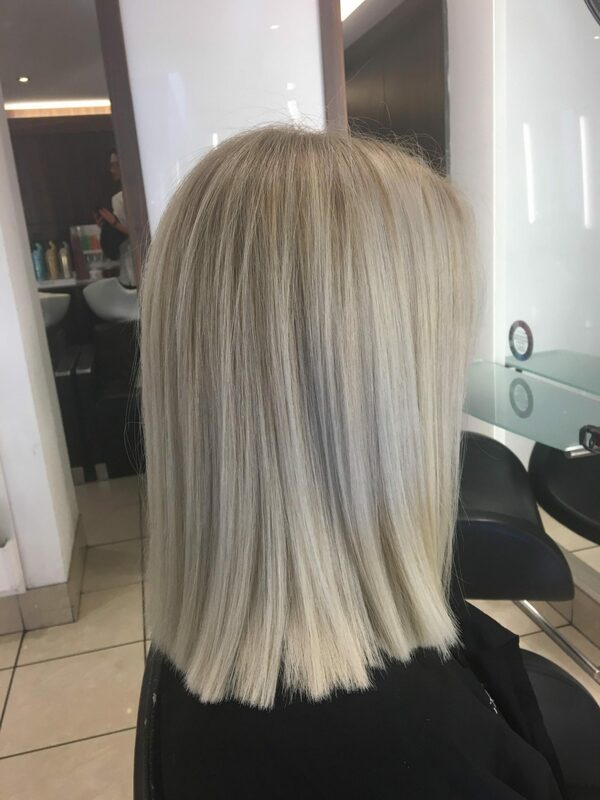 I thought I’d do a little post today about my new hair do, as I got a lot of messages about where I got it done and prices etc! I got my hair drastically changed for the first time ever about a week ago now! My dad used to be a hairdresser, so he has cut my hair since I was born, so it was the third time I’ve ever been in a hairdressers. 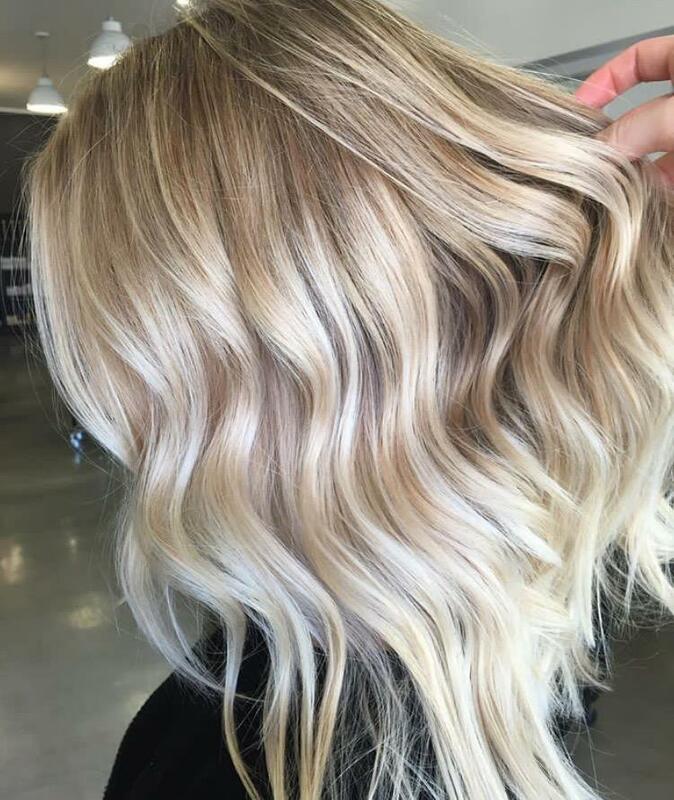 It was also the first time I’ve ever had my hair bleached (I’ve had highlights once before), it was a little scary!! 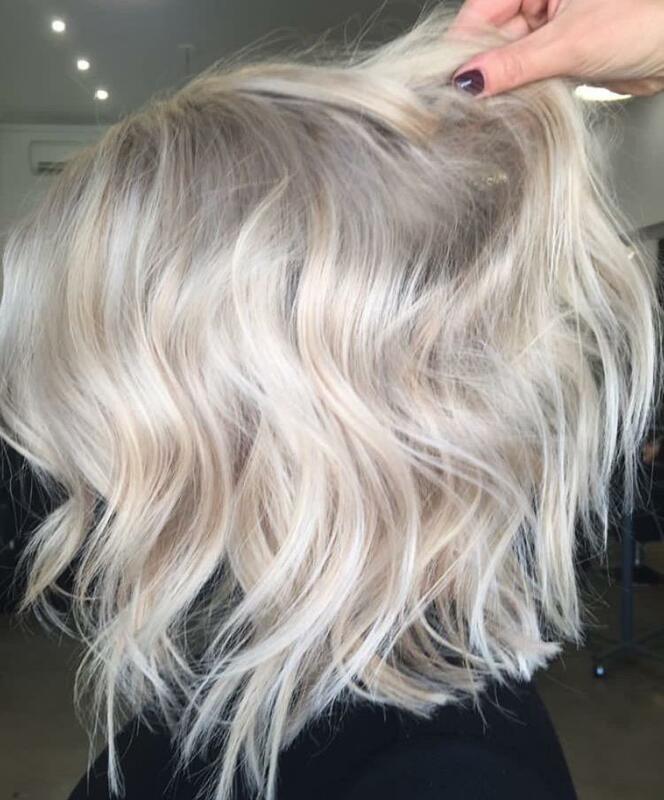 I honestly wasn’t sure if I’d suit another colour but I couldn’t be happier with the results! 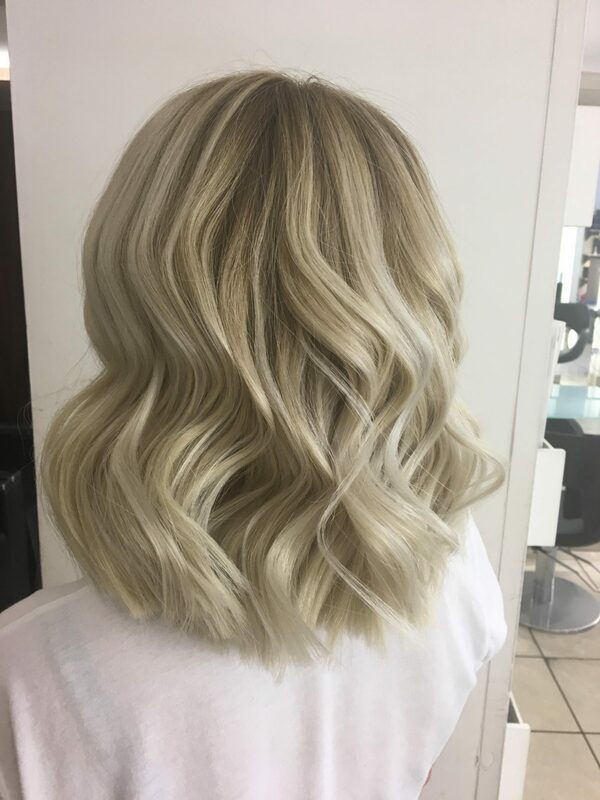 I thought about changing my hair for probably a year, and had a huge photo album with so many photos of this short silver ash blonde hair cut that I really wanted to have, and I just thought it was time for a change. 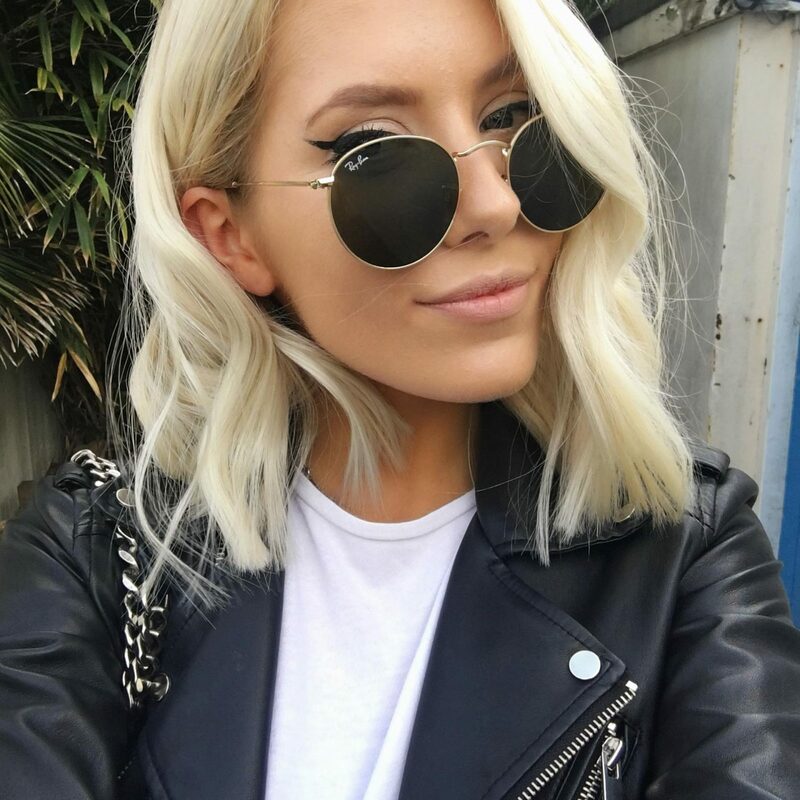 I went to HeadMasters in Brighton, where I spent about 6 hours!!!!! 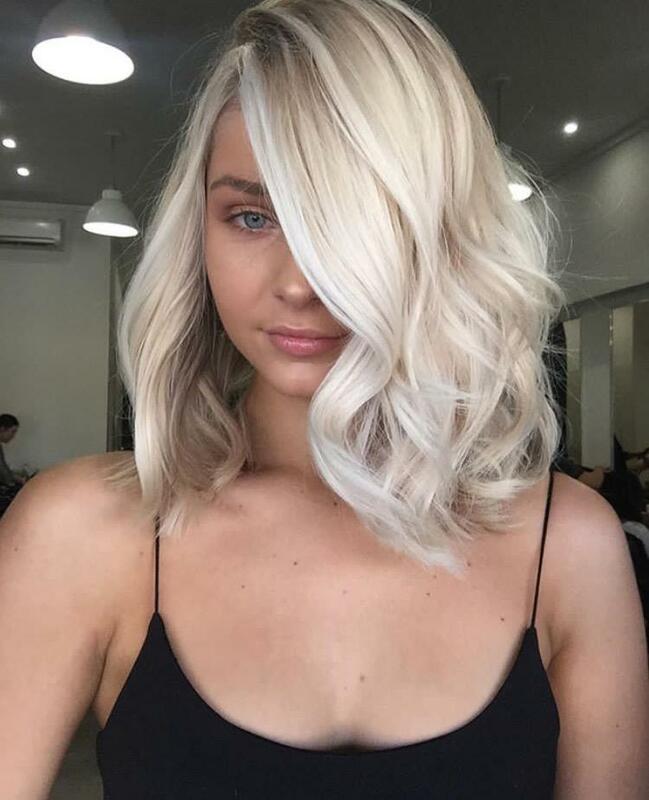 To book my appointment I just went in two weeks before and just showed them my photos of my dream hair styles which I’ll post below, and they gave me a quote which was £160.00 pounds in total. 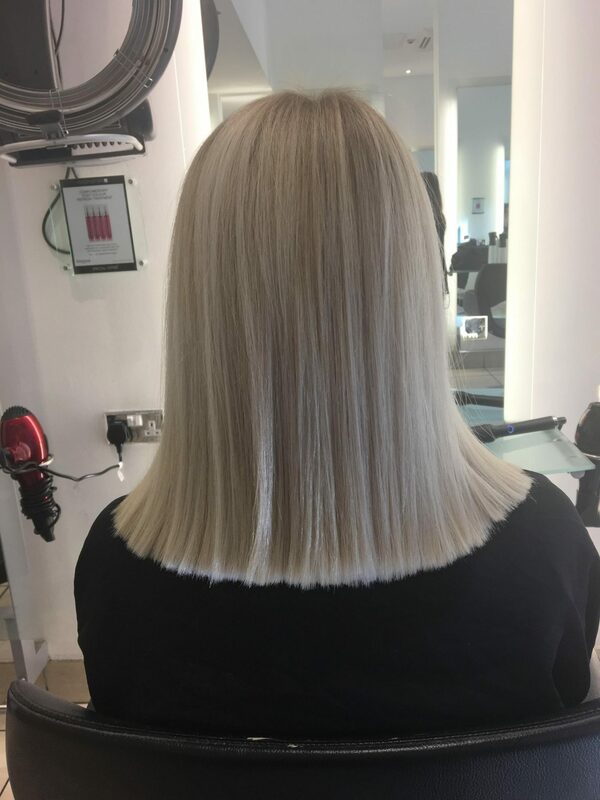 That was for a Cut, balayage colour (my roots were left my normal blonde), toner, SmartBond treatment- which is £30 and minimises the potential damage of bleaching and also strengthens the hair!- it honestly makes your hair feel so amazing!, and blow dry and style!! 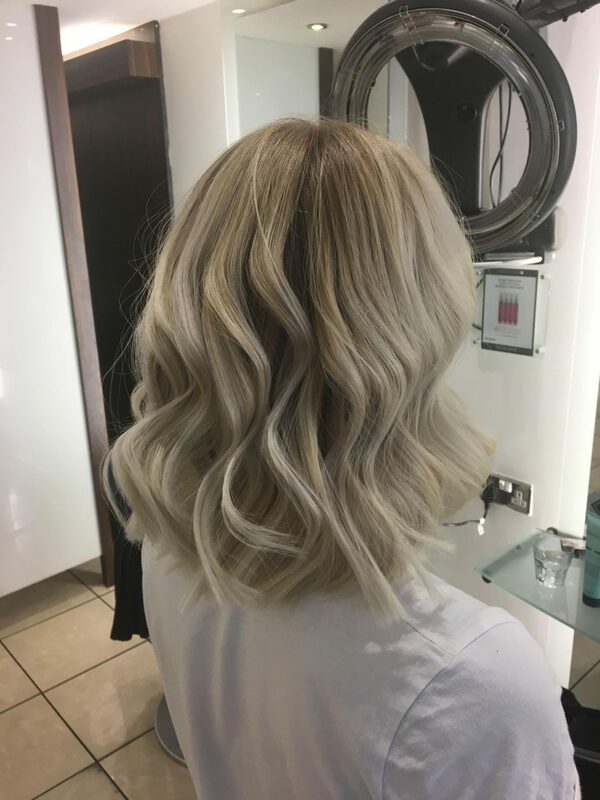 I used the ‘Me Day Makeover’ offer which is on Mondays and Sundays, but they also do incredible Student Deals and 50% off when you recommend a friend! >>> OFFERS HERE. 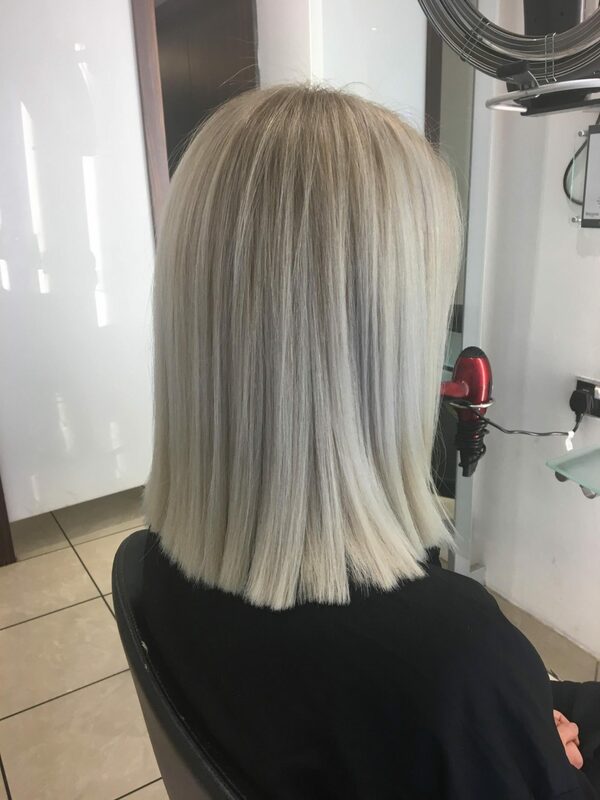 I will also post a photo of my full transformation from May’s hair cut to now! It was worth every penny! I had my hair styled by Davey there, and all the stylists there are amazing! If you have any questions though, feel free to message me but I would highly recommend this hair dressers! The photos I shared with them before hand ^ What I asked for! My full transformation ^ (Top Images- Cut change in May (Shorter). 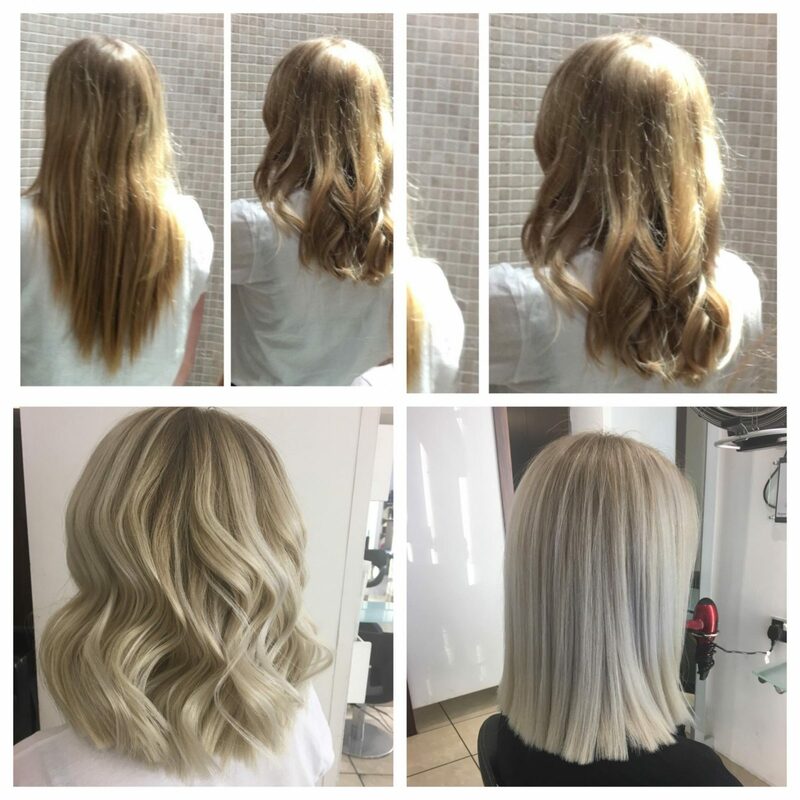 Bottom photos last weeks Transformation Cut, Colour and Style). Previous Post Summer is here!! Next Post Shoots and Photos!